Now exclusively through anaxdent North America! The Celara system, trusted by dentists and labs for over 10 years, dramatically improves the workflow to replace a patient's existing denture. 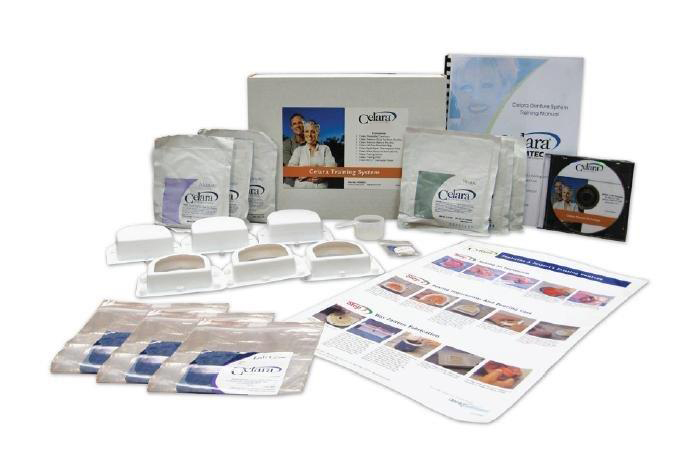 Available exclusively for dental laboratories, the Celara 24 Arch Refill Kit includes all the materials necessary for the lab to support dentists with 24 celara cases.